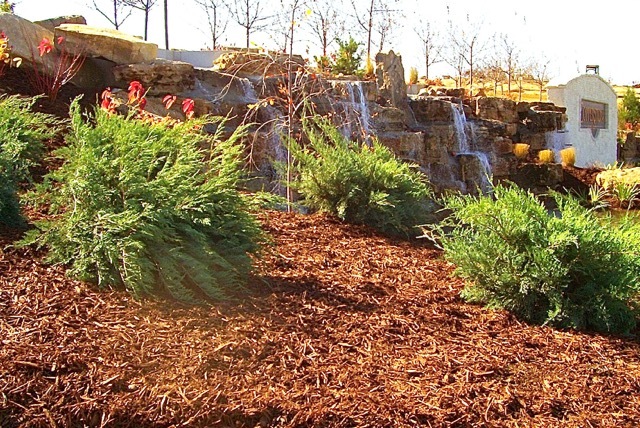 For over 35 years Foster Brothers has been the leading supplier of bulk landscaping mulch in the Midwest. 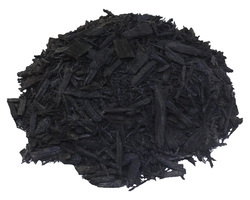 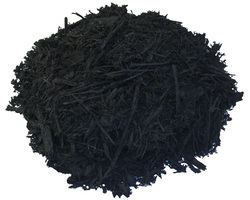 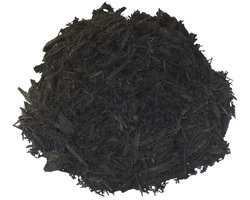 We initially sold our premium double ground bark as a landscaping mulch and have expanded our product lineup to include colored mulches, wood chips, and various natural mulches to meet the full range of landscaping mulch needs. Our fleet of company-owned trucks allow us to ship most orders between 24 and 72 hours after the order is placed. 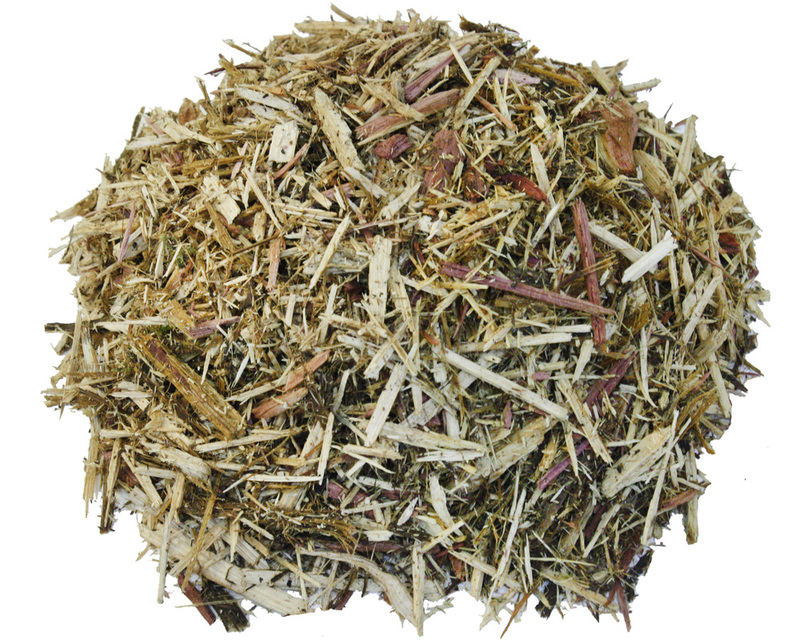 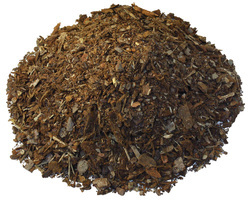 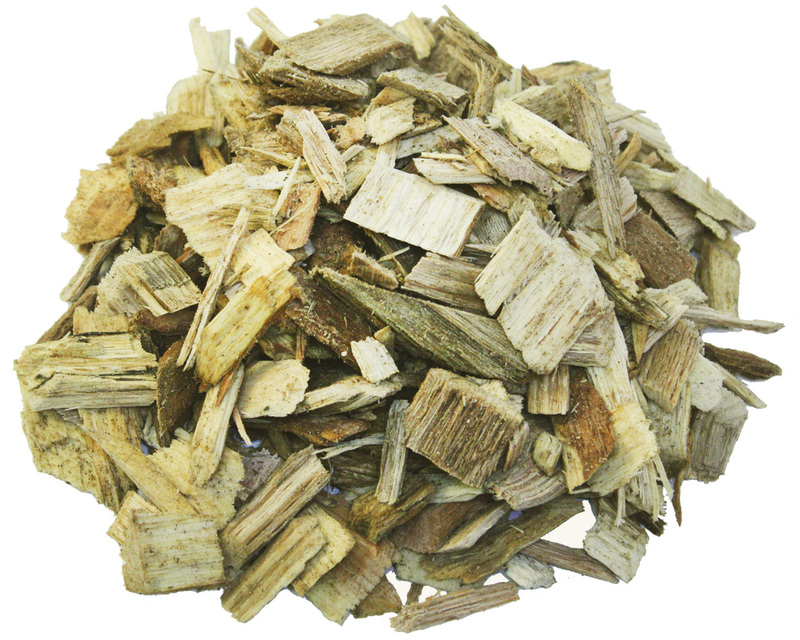 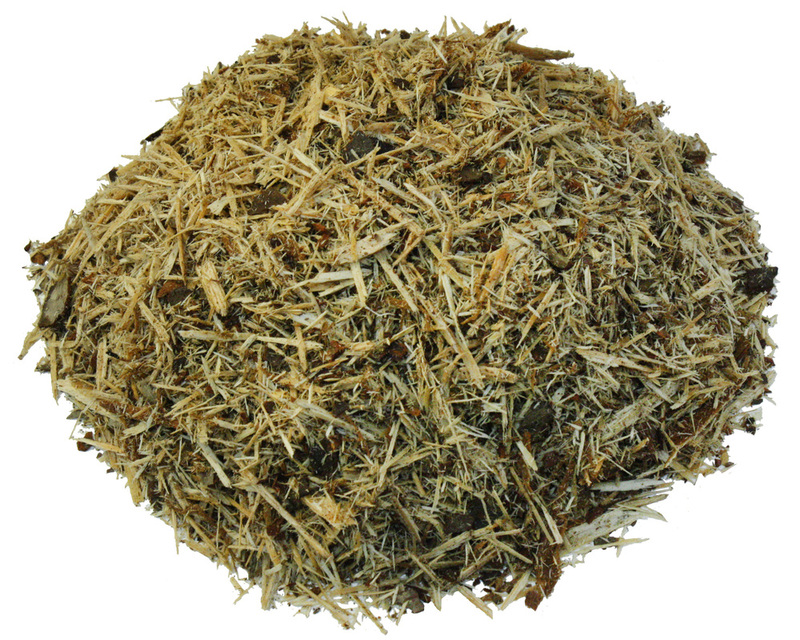 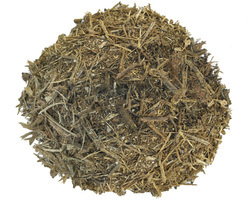 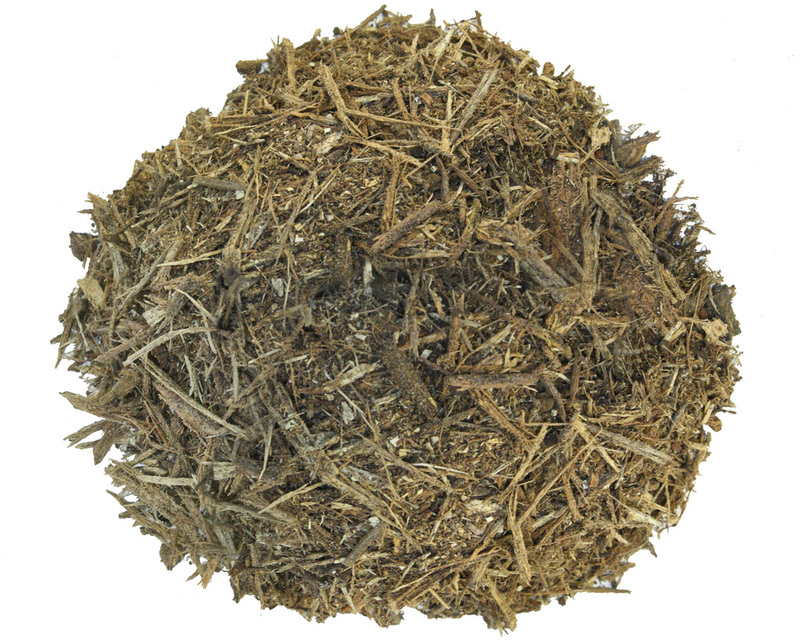 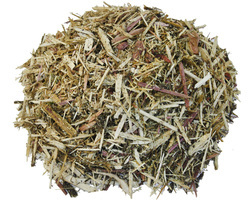 A single-ground shredded hardwood bark mix that consists primarily of oak species bark. It features a coarse texture and light brown color. 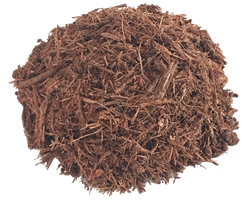 This bark mixture breaks down more quickly than wood fiber mulch, adding vital organic content to the soil for plants to feed on. When spread correctly, shredded hardwood bark can help moderate soil temperature, conserve moisture, prevent erosion and suppress weed growth. 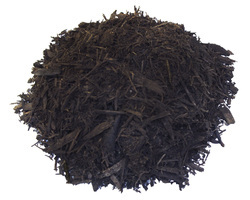 A double-ground processed hardwood mulch produced from the virgin wood fiber of oak species trees. 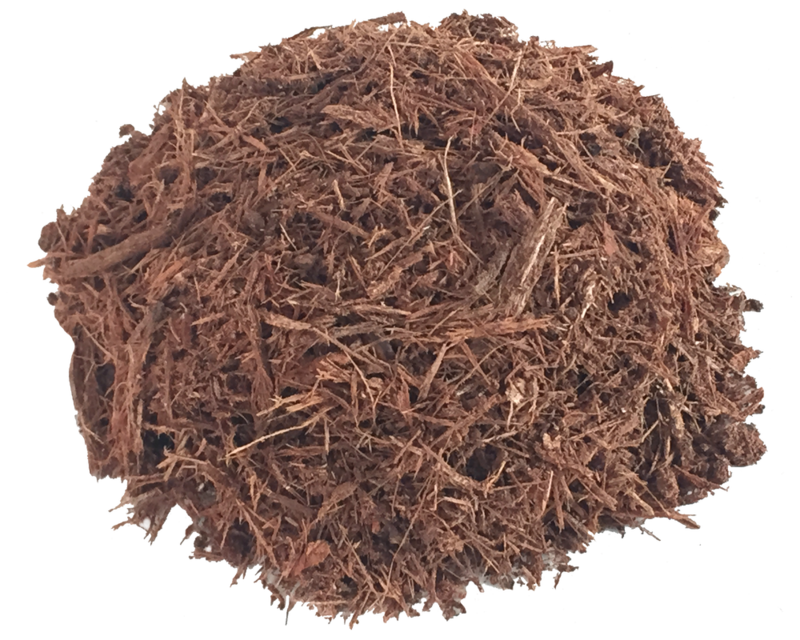 It has a uniform coarse grind and a reddish brown color. When spread correctly, ozark red mulch conserves moisture, moderates soil temperature, prevents soil erosion and suppresses weed growth. 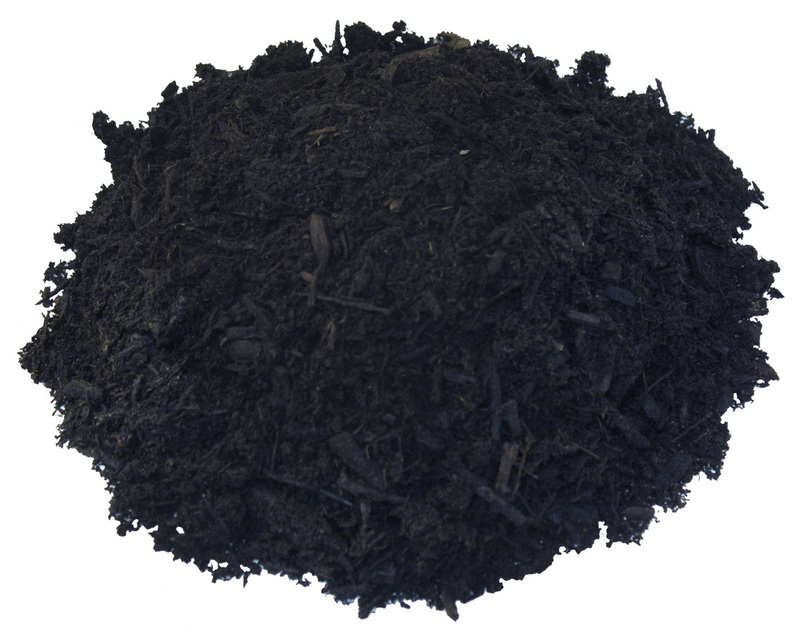 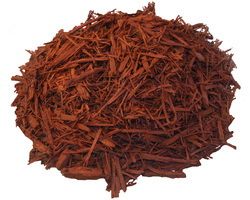 Ozark Red mulch breaks down faster than mulch made from wood fiber, adding vital organic nutrients into the soil beneath.